I love to travel. I love to see the world and witness the details - large and small - that make the place unique. The new and different landscape, varied people, and even the architecture leave me awestruck...like a child on there first trip to a candy story. Every turn leads to a new discovery that paints a picture for me of new and distinct and varied culture of each new place. Recently, I was lucky enough to spend a week in Mexico on the Mayan Riveria. The fabric of Mexico is rich in texture and alive with color and culture. I could have stayed months wandering around little pueblos, breathing into the spaces of their real, authentic, everyday life. To me, the best parts are where the people really are living their every day lives - shopping, eating, or simply sitting around, watching the days go by...and simply lingering in the fabric of the place they call home. I love the plant life. It amazes me. The local barber. Closed for Siesta. 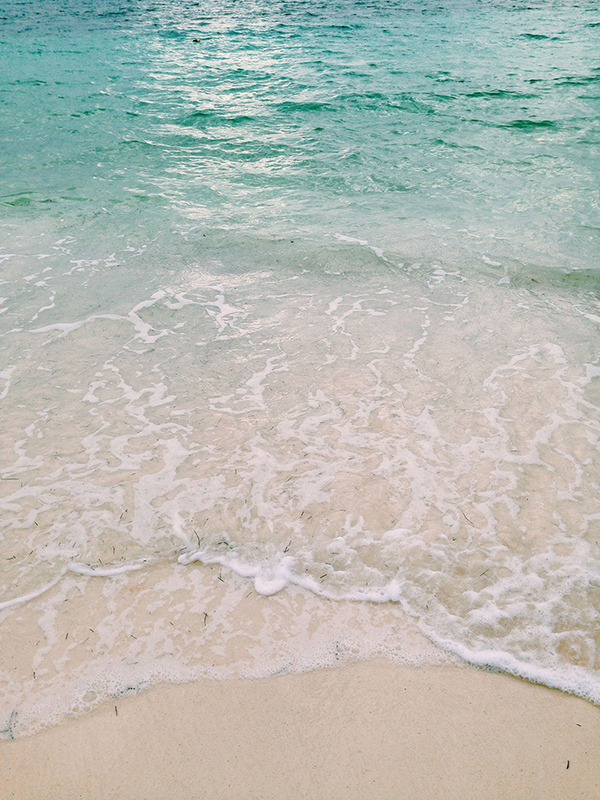 The colors of the sea made me want to redecorate my house. The architecture was incredible. I could have studied it for hours. The colors. Everywhere. So vivid and bright.